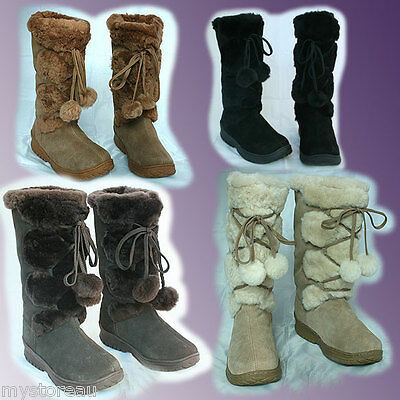 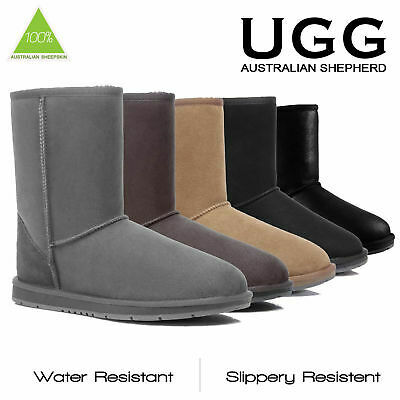 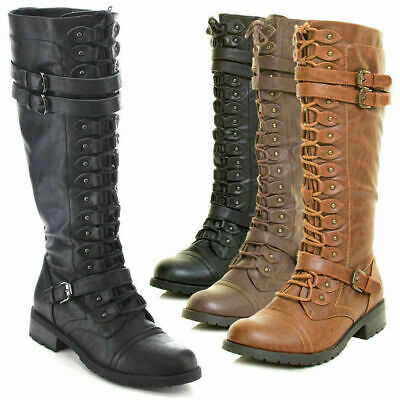 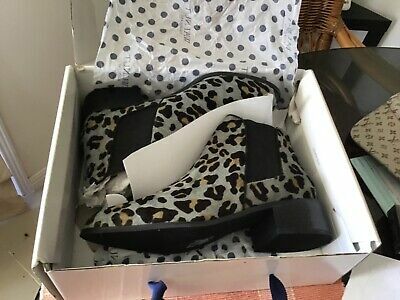 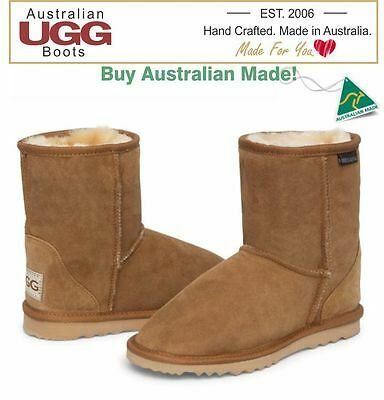 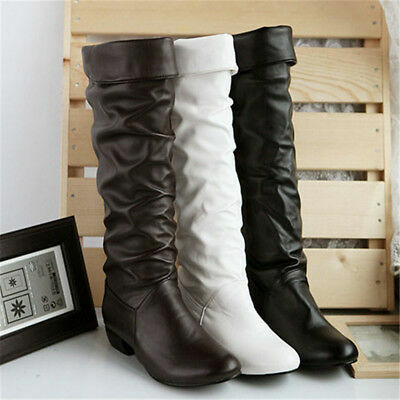 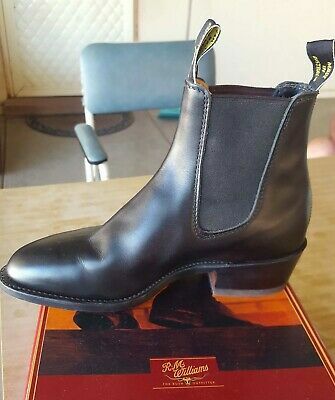 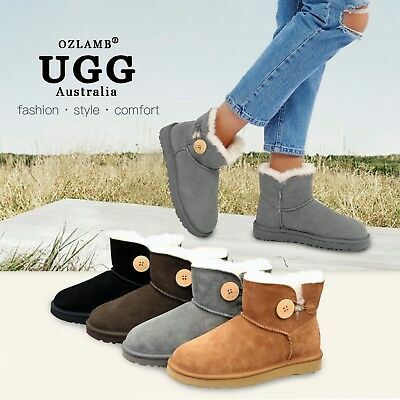 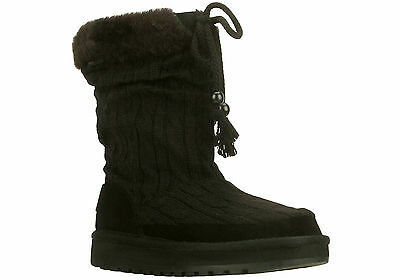 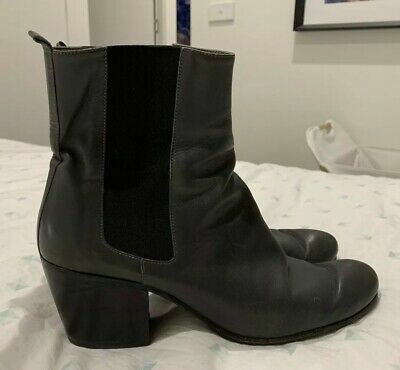 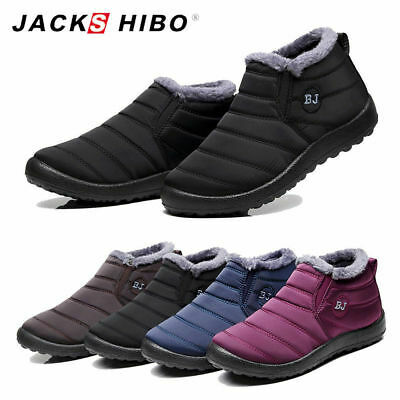 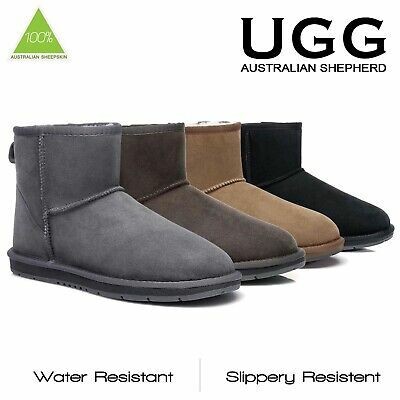 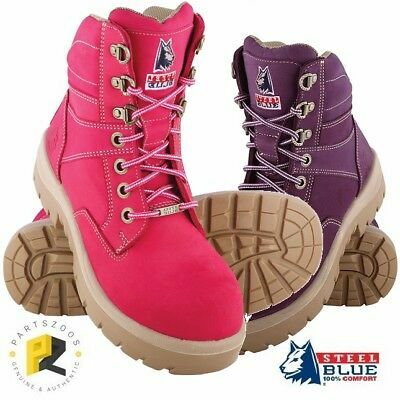 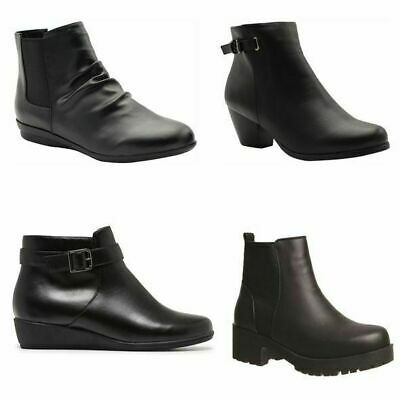 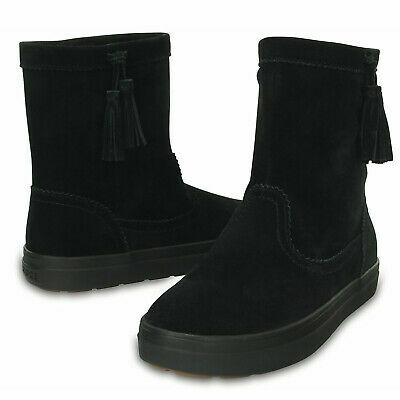 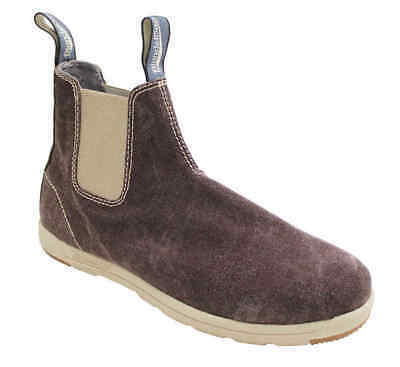 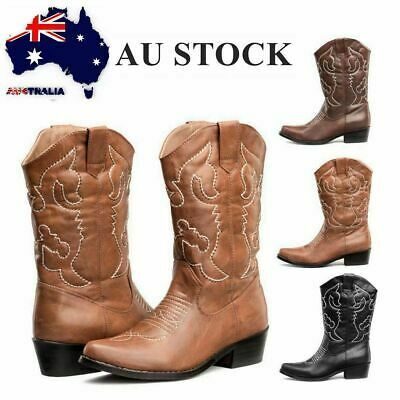 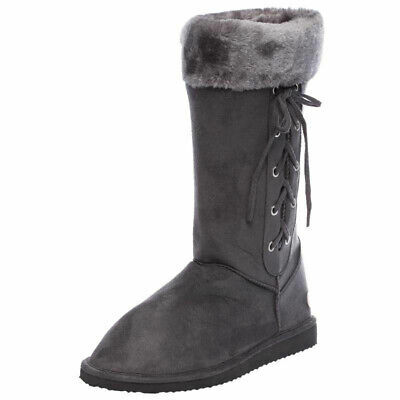 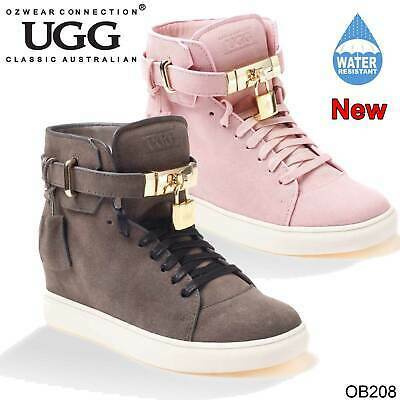 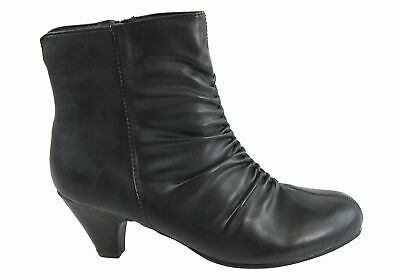 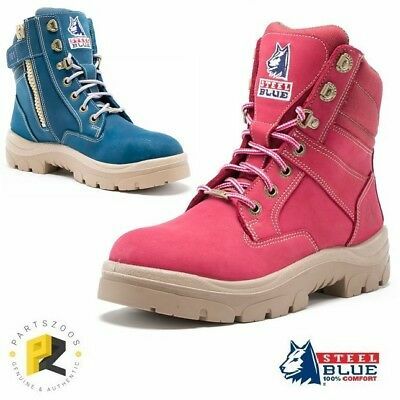 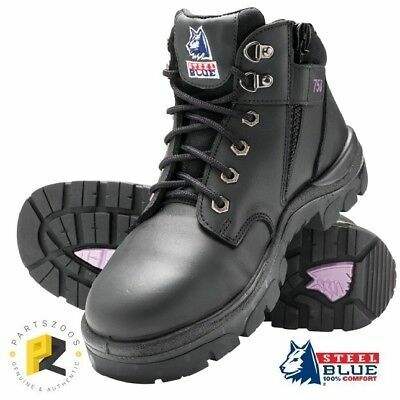 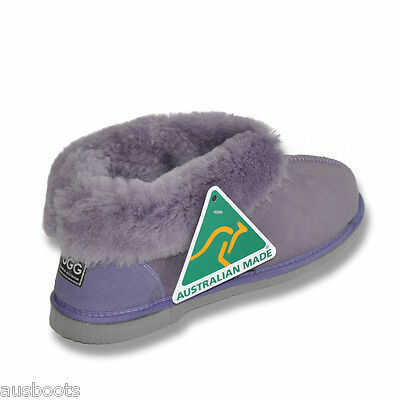 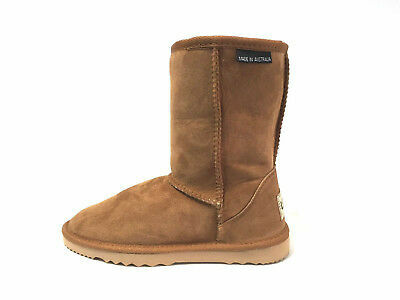 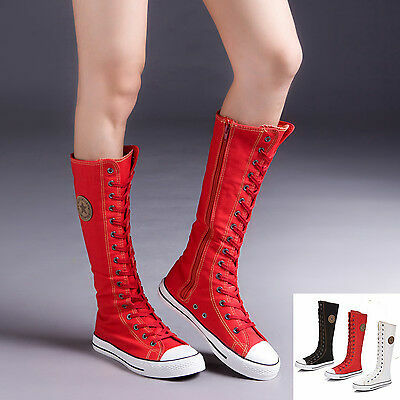 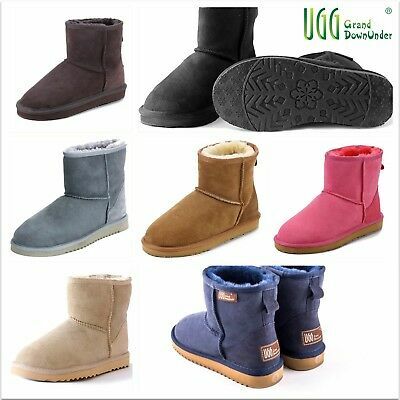 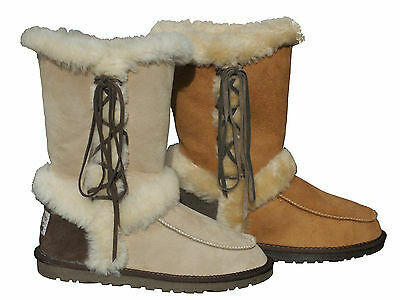 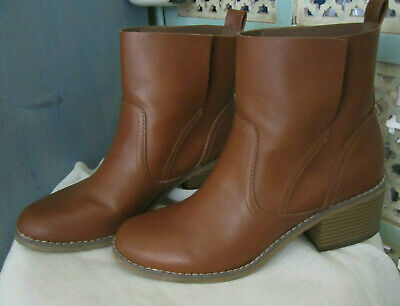 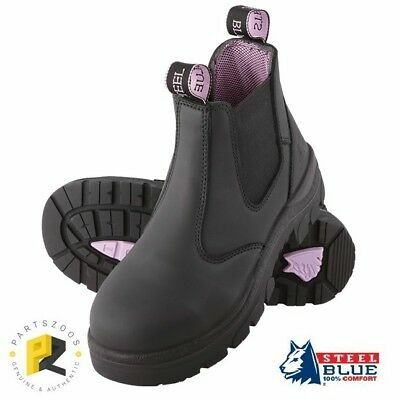 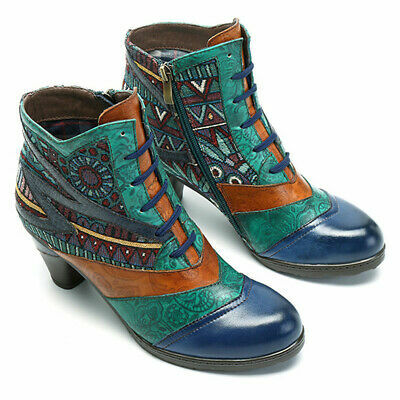 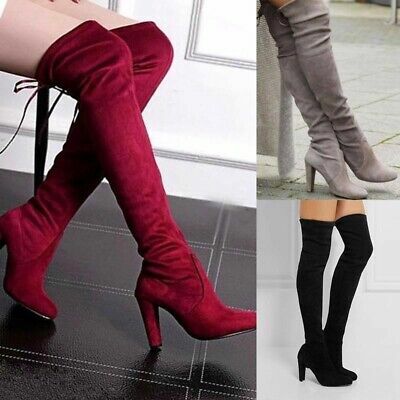 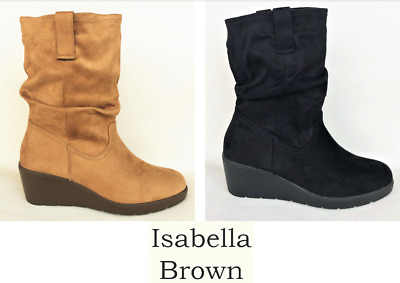 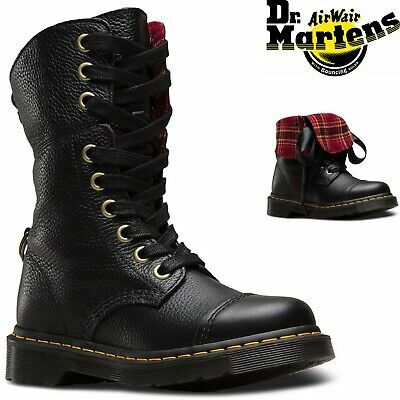 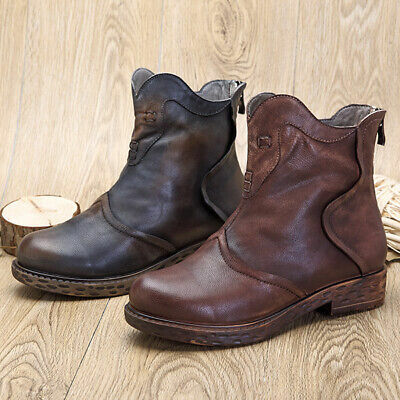 NEW 100% Australian Made Short MID Ugg Boots, CLEARANCE SALE | Half Price! 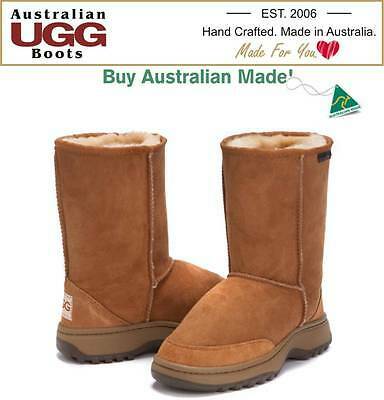 UGG BOOTS - 100% Australian Made - OUTDOOR HIKING Short - Great for Camping! 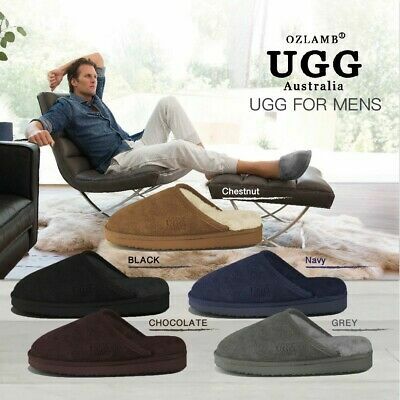 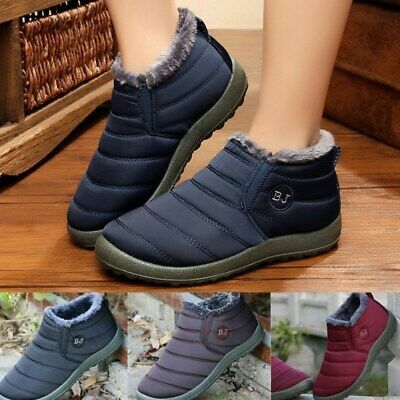 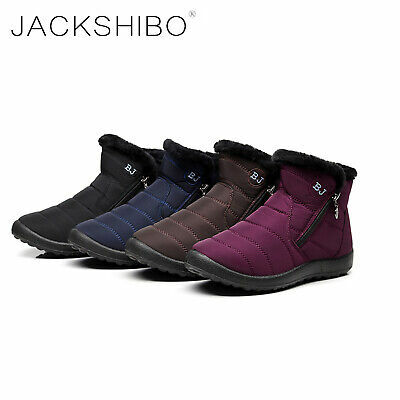 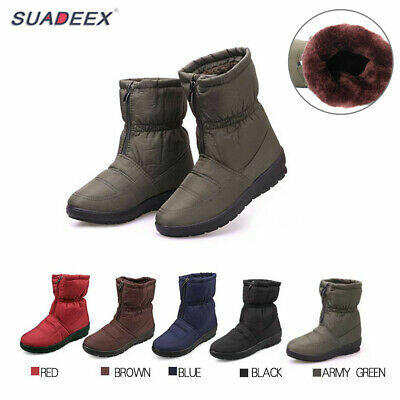 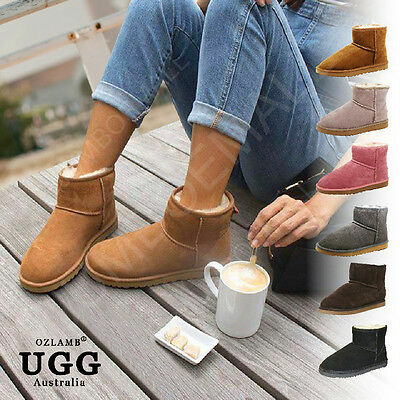 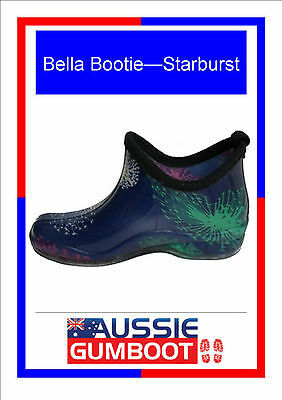 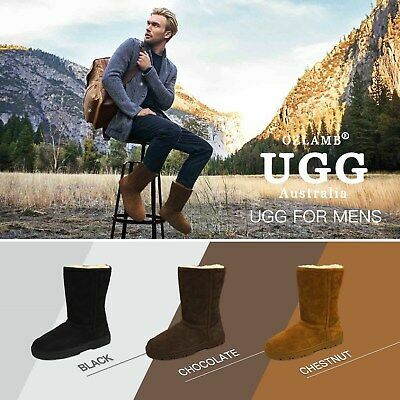 NEW 100% Australian Made Short Ugg Boots, 16 Colours. 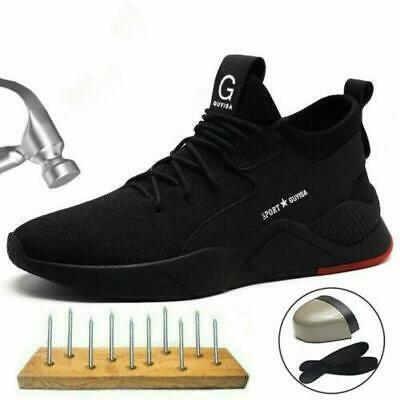 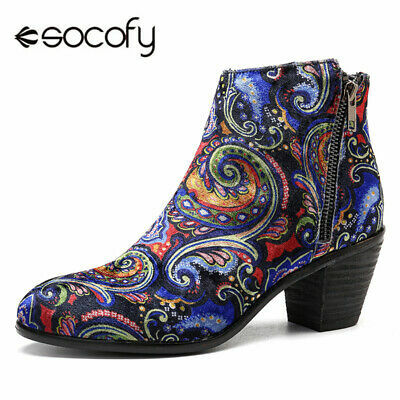 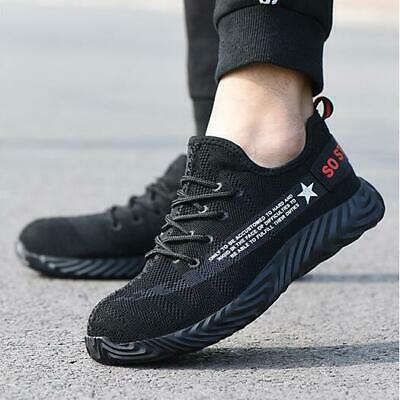 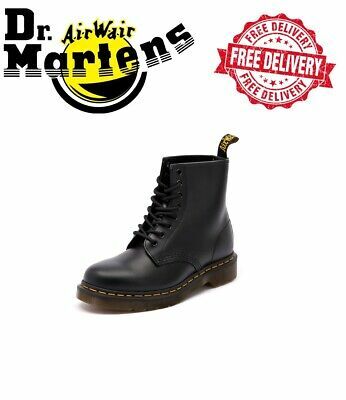 Big Sizes Available! 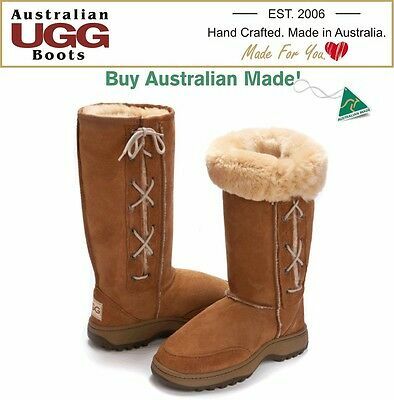 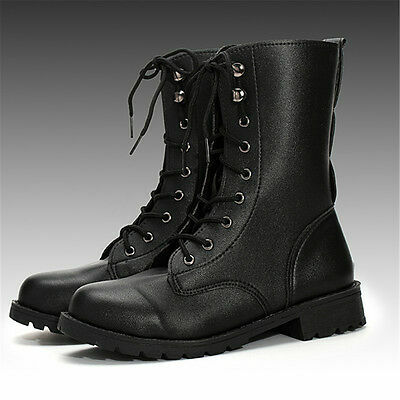 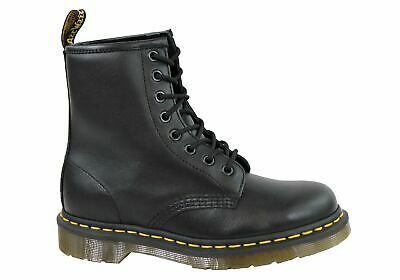 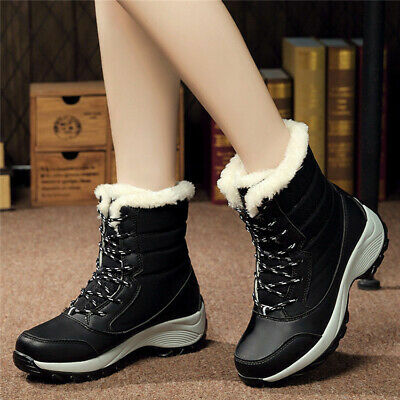 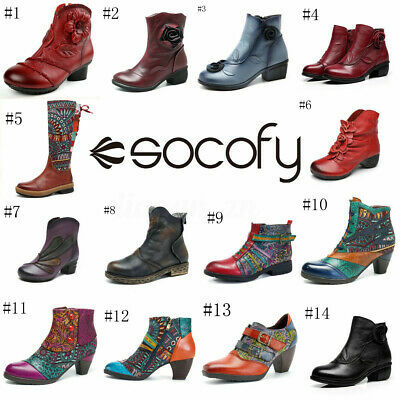 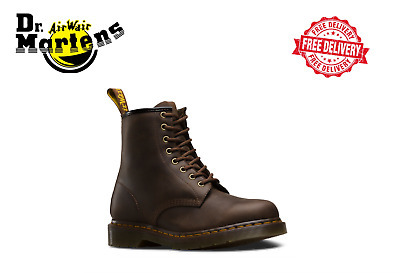 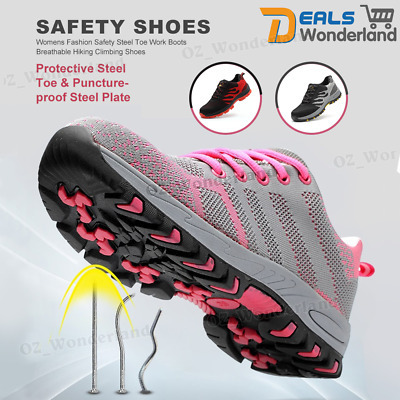 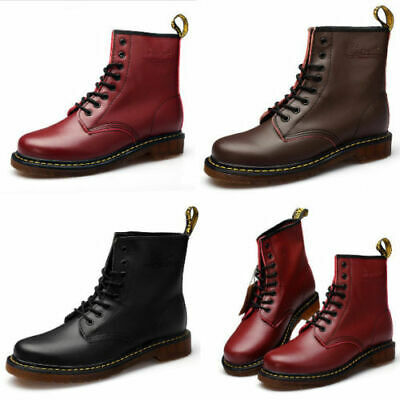 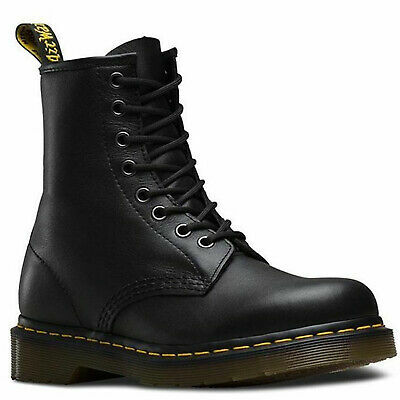 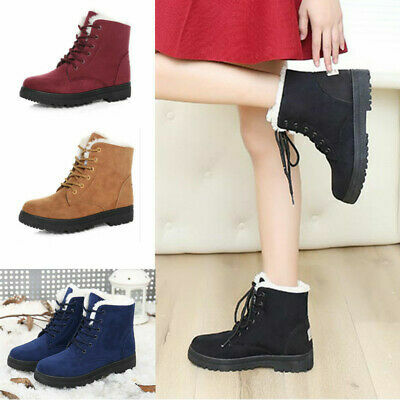 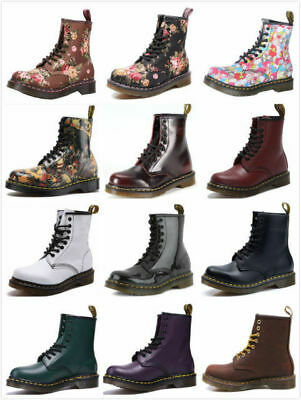 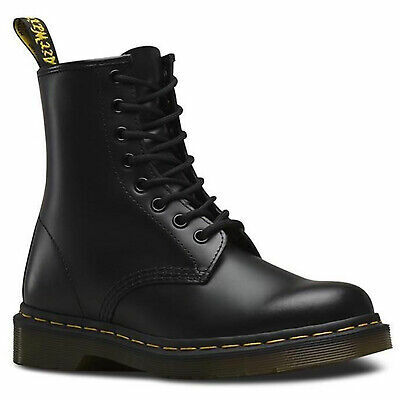 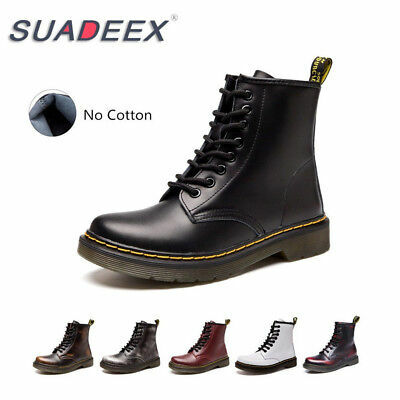 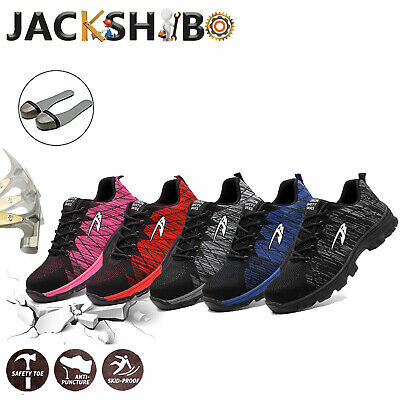 NEW 100% Australian Made HIKING Sole Lace UP Ugg Boots - Great for Camping! 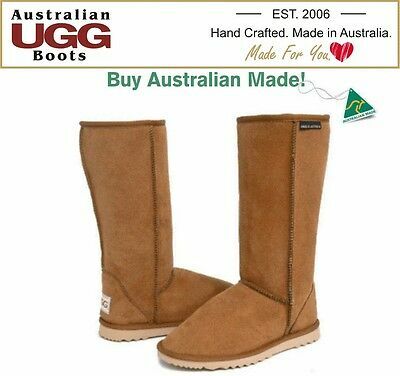 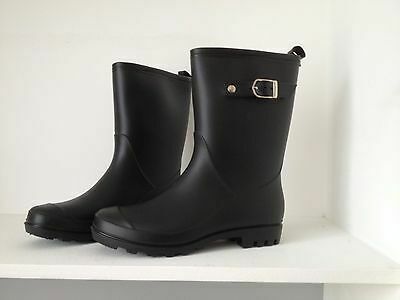 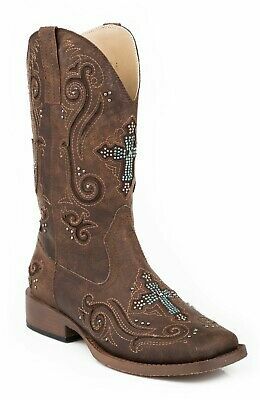 UGG BOOTS -100% Australian Made Classic Tall | Long Ugg Boots. 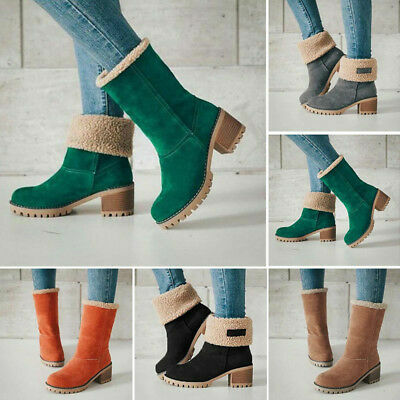 16 Colours.